The goal of any e-commerce site is to sell effectively. For the best results, your e-commerce platform should perfectly address the needs of your business. In other words, a meal delivery company will need an entirely different set of e-commerce tools than a fashion retailer. 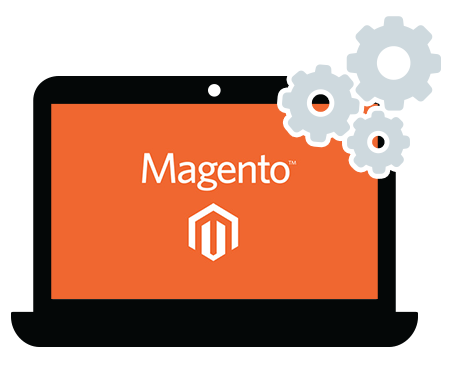 Many businesses stop short of leveraging the full power of a platform like Magento. The software’s support for custom modules is unquestionably its most valuable feature—and a basic Magento installation is only a starting point. Custom modules can greatly simplify major components of your business. If you can think of a feature, you can probably implement it through custom module development, provided that you’re working with an experienced development team. Modules aren’t always simple add-ons; they can essentially act like custom applications built on top of Magento, completely changing the way that e-commerce works on your website. For example, last year, we worked with a community produce organization—certainly not a typical e-commerce application. The organization’s customers were organized into multiple customer groups; each group had a leader. The group leaders would coordinate the locations of pickups and dropoffs, typically on a bi-weekly or monthly basis. The groups opened and closed at different dates and received different pricing dependant on location and other factors. Needless to say, there were quite a few variables, and the organization needed a custom module capable of accommodating their unique business structure. Blue Stingray designed a dynamic storefront solution that automated almost every part of the process. Customers wouldn’t see the wrong pricing information or unavailable products (in this case, seasonal produce). Group leaders received accurate information for their pickups and dropoffs. We worked closely with the client to present end users with a simple, intuitive user interface while making sure that everything on the backend ran smoothly. Ultimately, the custom module provided features that wouldn’t be possible in just about any other e-commerce platform. 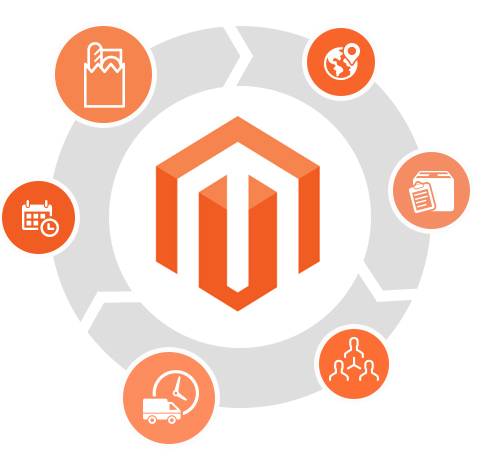 To use custom Magento modules effectively, however, you need an experienced development team. Magento’s incredibly flexible, but new modules need to be designed and implemented carefully. That’s important both in terms of practicality and security; you’ll want to make sure that the features work flawlessly, but you’ll also want to ensure that Magento can apply security patches in the future. At Blue Stingray, we study our clients’ workflow to create custom modules that accurately address the needs of their businesses. That might mean creating dynamic storefronts, adding integration with CRM software and other products, or simply refining Magento’s base installation. By drawing on our experience, we provide true customization. We make sure that every module grows with the Magento platform, so you can update or upgrade to new versions without issues. We’re ready to show you what we can do — and we’re ready to help you customize Magento to get more from your business.